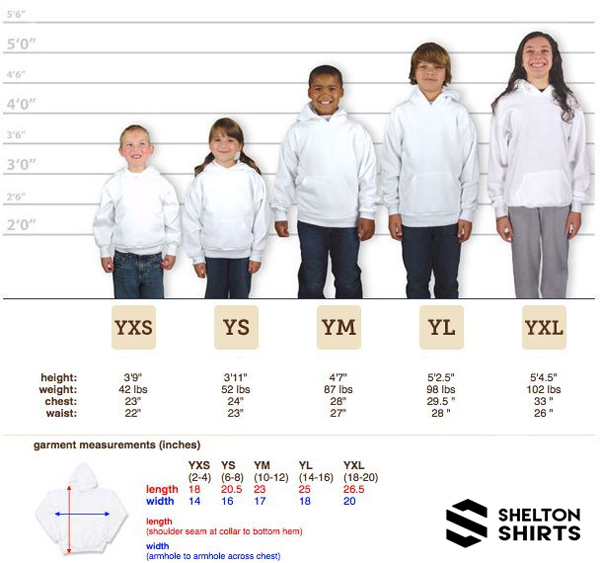 The tops fit pretty true to size for a junior fit. Most women size up on this shirt. 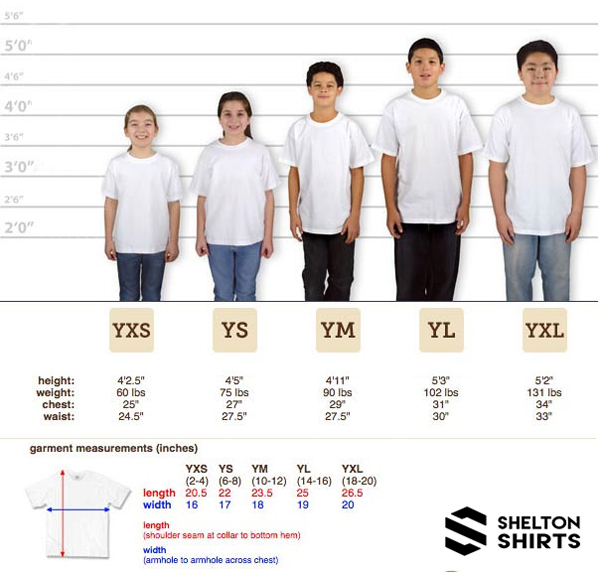 I would suggest taking your favorite t-shirt and measuring the width to order the correct size. When in doubt order up. The tank tops fit pretty true to size for a junior fit. Most women size up on this tank top. BUST WIDTH: Lay garment flat. 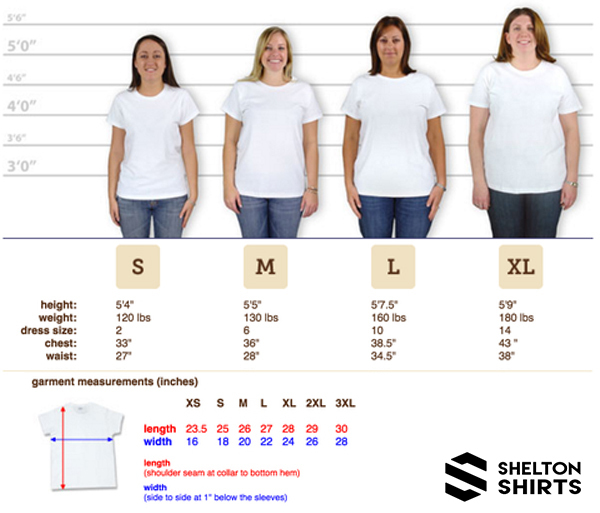 1" below the armhole flat measure the garment across the chest. 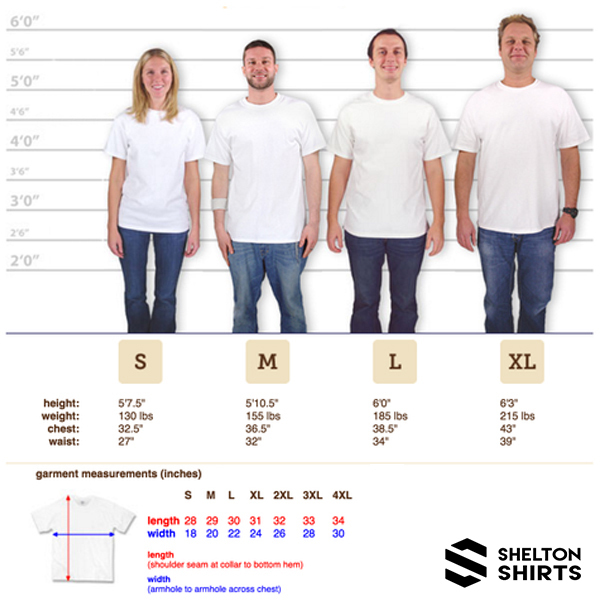 BODY LENGTH AT BACK: Measured from high point shoulder to finished hem at back. 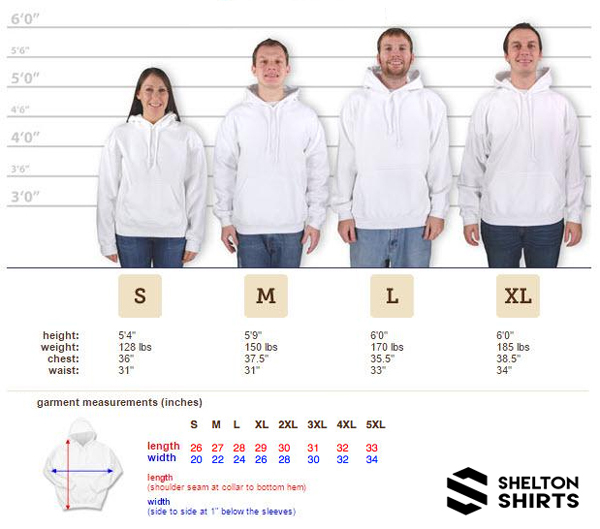 I would suggest taking your favorite tank top and measuring the width to order the correct size.